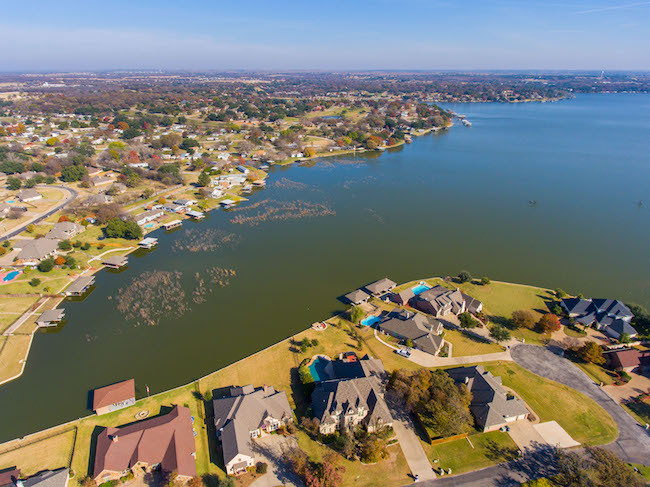 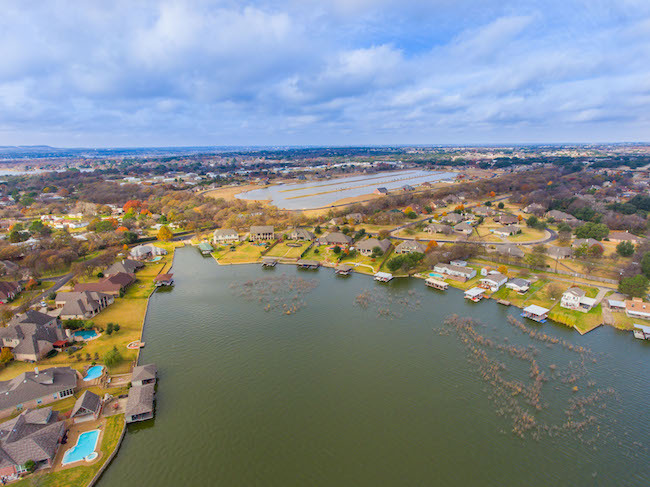 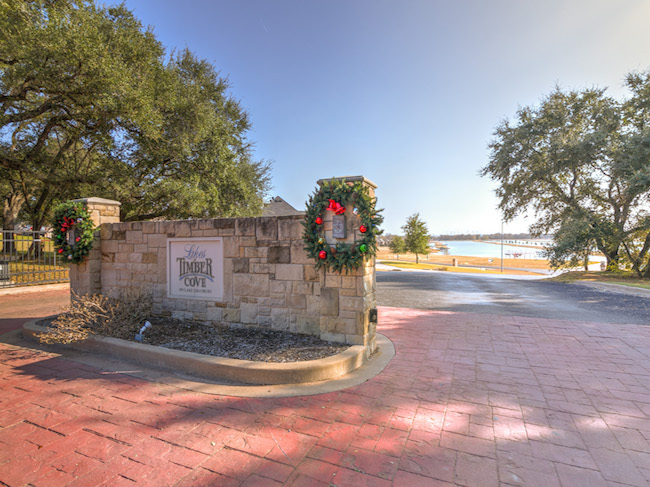 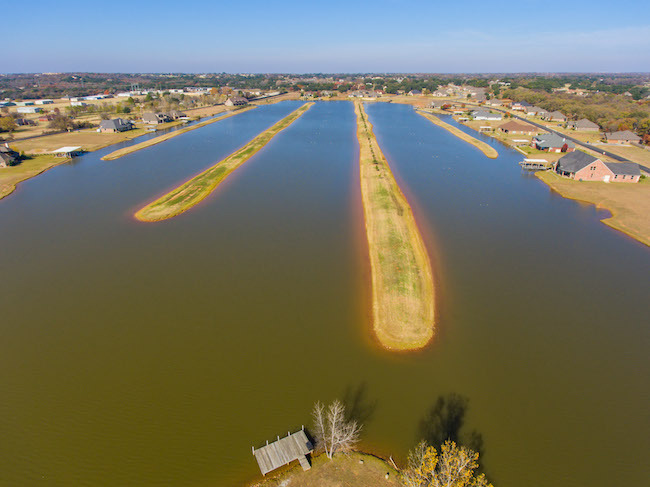 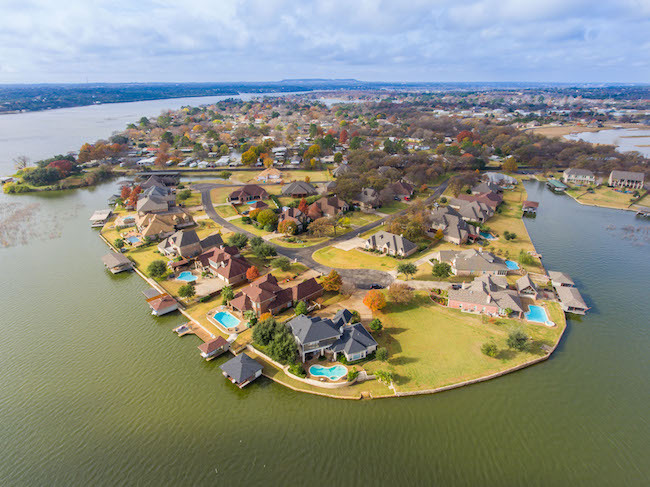 Listed below are homes for sale in Timber Cove & The Lakes, a neighborhood of Granbury, TX, updated daily from the MLS. 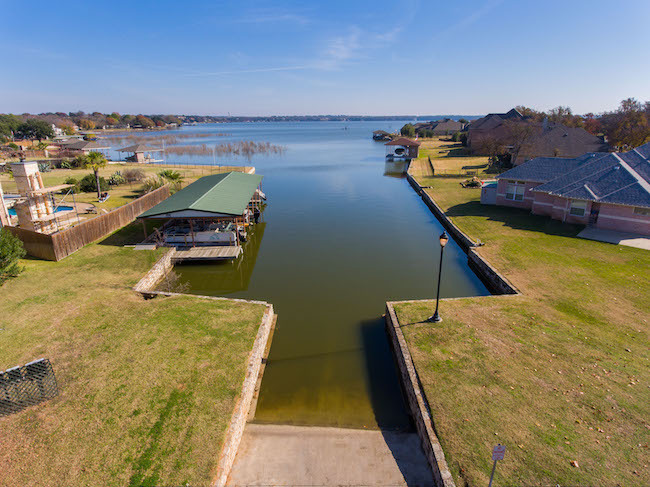 For more details about any of these Timber Cove & The Lakes homes for sale, click the "Request More Information" button on the property detail page of each listing. 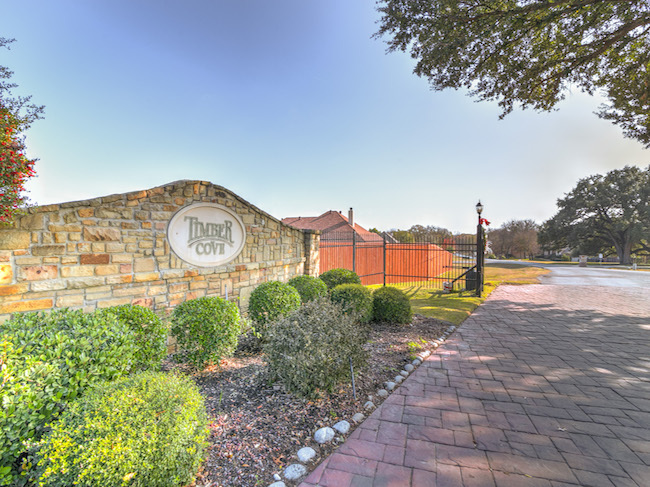 We can provide you with past sales history, disclosures, dates and prices of homes recently sold nearby, and more. 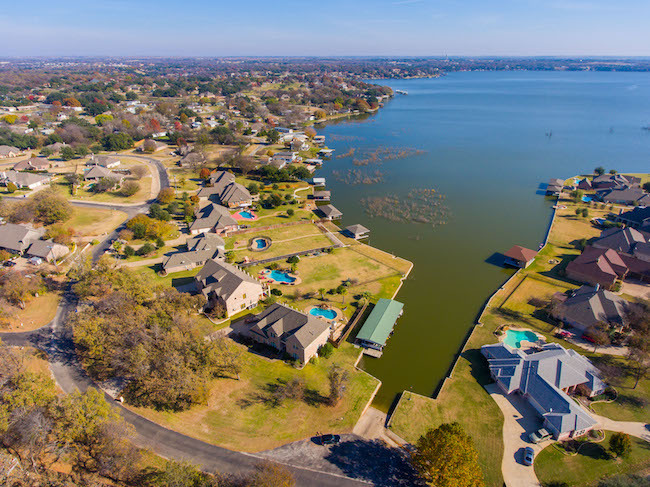 And, for your convenience, register for a free account to automatically receive email alerts whenever new Timber Cove & The Lakes real estate listings hit the Granbury, TX, market that match your search criteria.